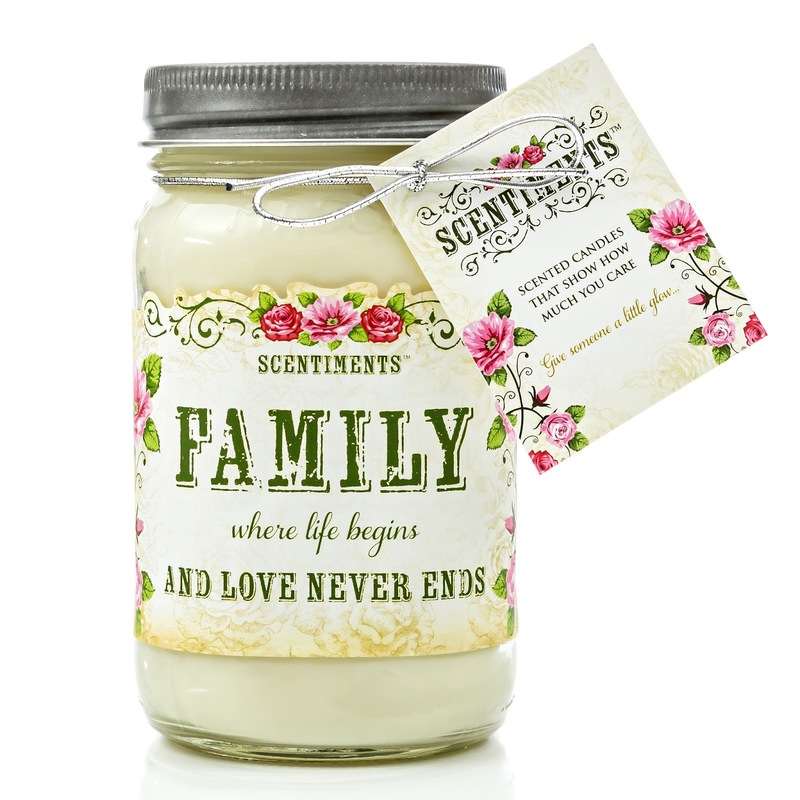 One thing our family and most of our friends love are candles. Always a great gift. 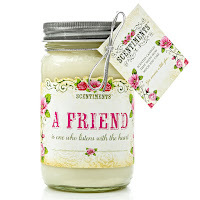 Scentiments Candles come in a mason jar for the homemade from the heart look. 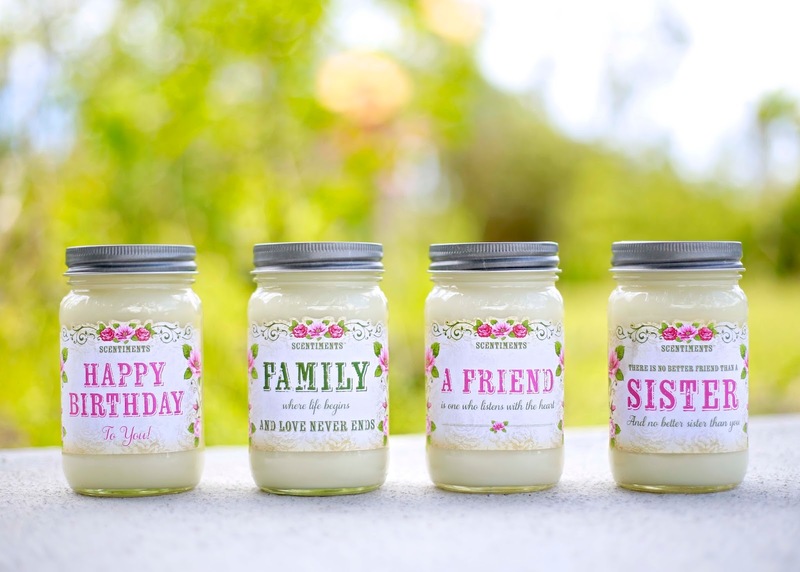 These burn for quite a while and when you are done the jar is reusable, either to make your own candles or to even use for craft items. Some people even like to drink out of mason jars so there is another use for the empty jar when done. I really like how you can order Happy Birthday Candles, Family, and Friend Candles in different scents to fit the person it is intended for. Cute and whimsical. A gift sure to please. 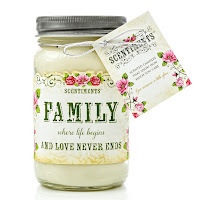 You can find the Scentiments Candles on Amazon. What Tirquin has to say about their product. 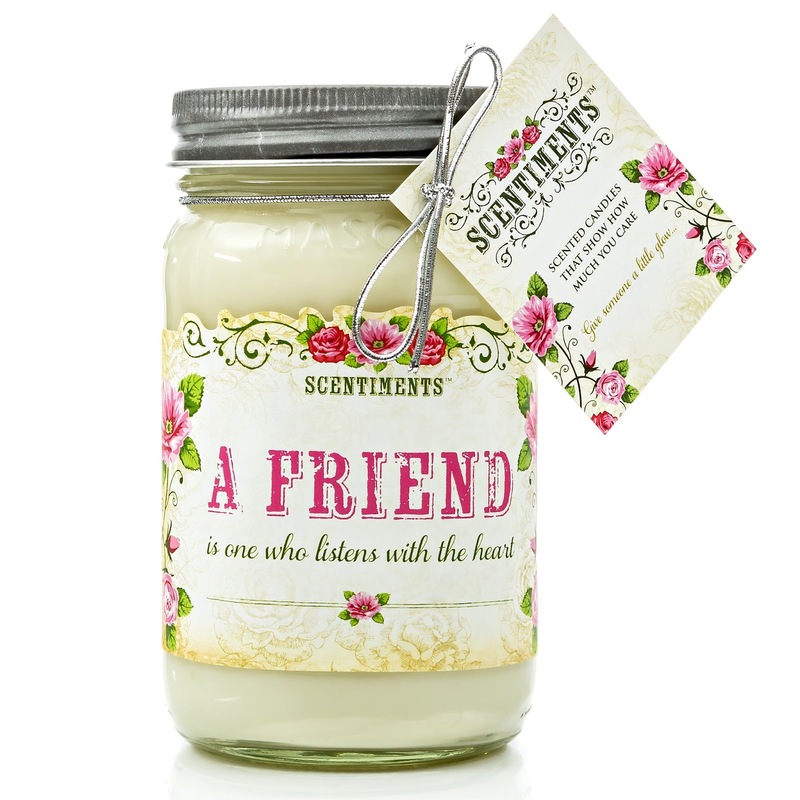 Looking for that perfect gift for your best friend which they will appreciate and actually use?This handmade range of scented candles produced with 100% USA Soy wax can deliver just that. Disclosure: MarksvilleandMe received one or more of the products mentioned above as part of a promotion with Tomoson and Tirquin. Regardless, MarksvilleandMe only recommends products or services we use personally and believe will be good for our readers. Some of the links in the article may be “affiliate links.” This means if you click on the link and purchase the item, I will receive compensation. If you would like MarksvilleandMe to review a product or service please contact us at marksvilleandme@gmail.com.